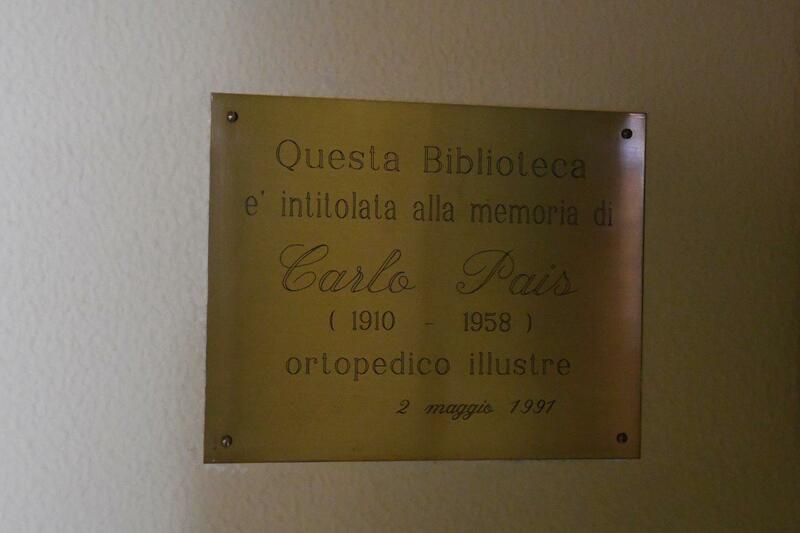 List of Countries » Italy » Belluno and its Province » Biblioteca Civica "Carlo Pais"
The Civic Library “Carlo Pais”in Longarone (Piazza 1° Novembre, 1) is dedicated to the eminent Italian pediatric orthopedic surgeon Carlo Pais. 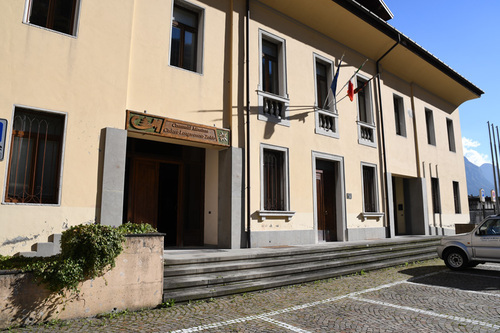 Even if he was born in Auronzo, he sometimes worked in Longarone, which was a poor zone near Pais' birthplace. People from Longarone still remember the dedication of this doctor who also used to pay for the operations for his patients and this is why the district entitled to him the library. Today in the Civic Library “Carlo Pais” there is a picture of him made by Italo Pradella, a medallion and lots of files about his works. 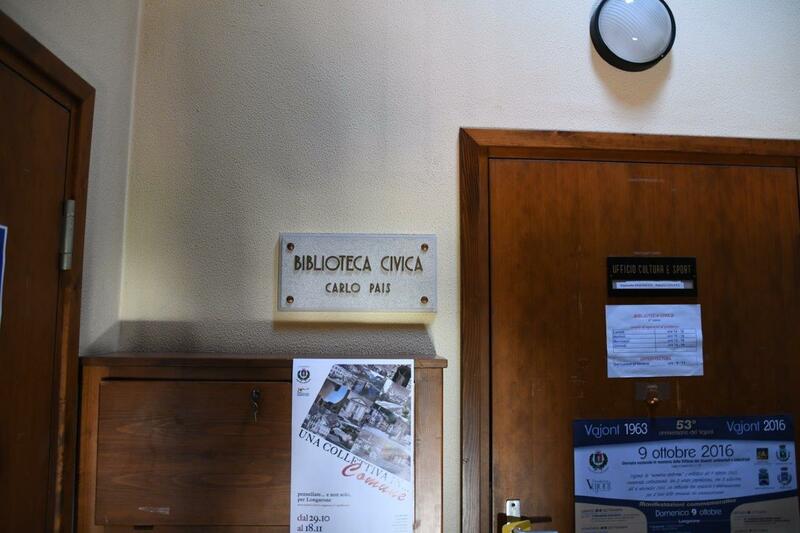 Photos and main text by Chiara Doganiero ti.orebil|oreinagod.araihc#| and Barbara Fanton ti.liamtoh|notnaf.arabrab#| (December 2016), courtesy of Biblioteca Civica "Carlo Pais"